Wow! Only 7,500 miles on this locally owned Chevy Colorado. This truck is very clean and comes with accessories like running boards and a high quality box cover. 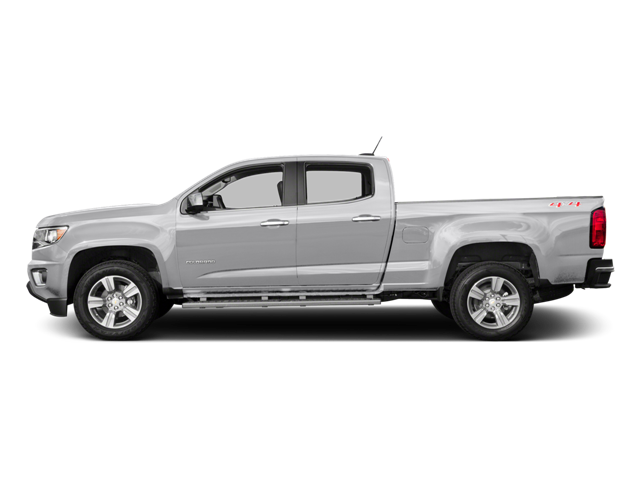 Hello, I would like more information about the 2016 Chevrolet Colorado, stock# Z8030A. Hello, I would like to see more pictures of the 2016 Chevrolet Colorado, stock# Z8030A.